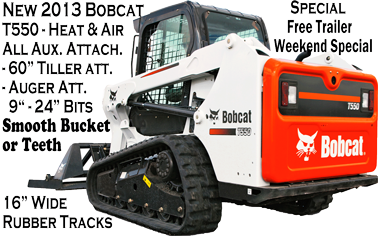 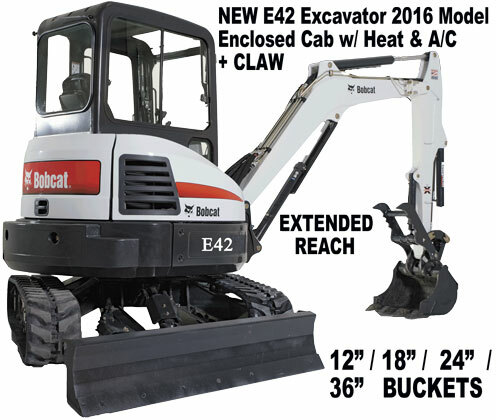 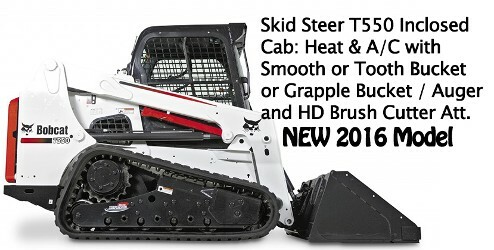 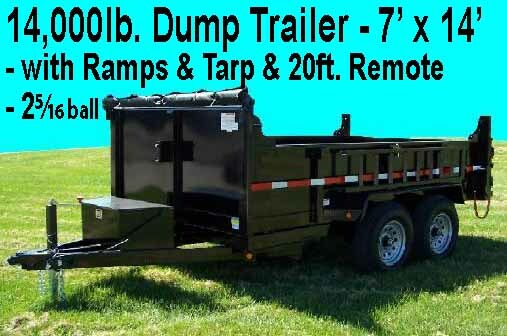 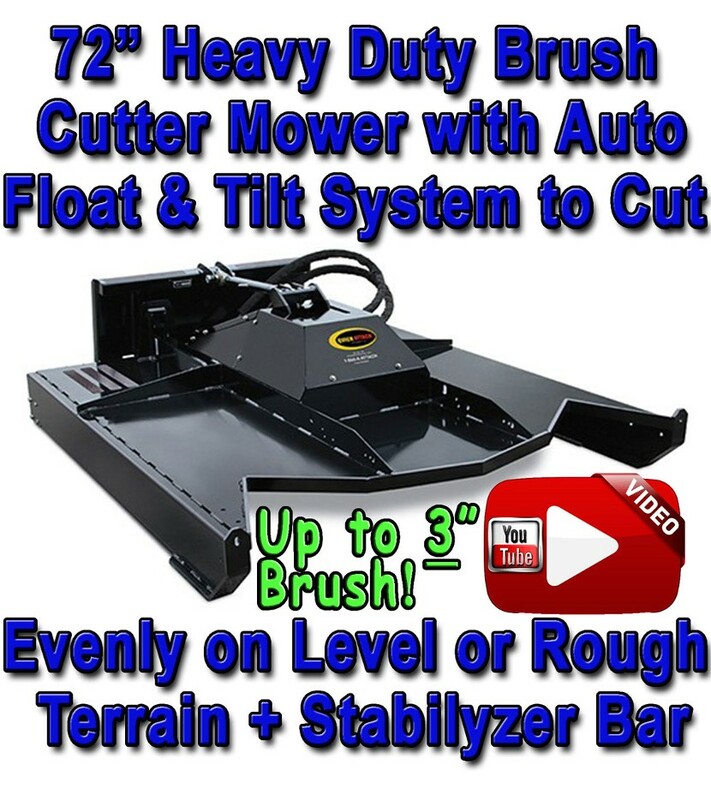 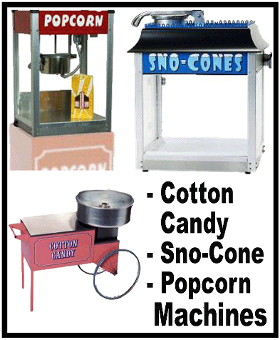 In Louisville and Southern Indiana we carry lots of Skid Steer Attachments: Heavy Duty Grapple Buckets/Auger Attachments/Soil Conditioner/Harley Rake/Post Driver/Bush Hog/Brush Cutter etc.... Also in Louisville and Southern Indaina we carry table and chair rentals / FROZEN inflatable rentals / bounce house rentals / moonwalk rentals / inflatables FROZEN / rent skid steer loaders / rent bobcat loader / dump trailer rental / rent excavator in southern Indiana and Louisville KY and all the surrounding areas. Areas of coverage are all Southern Indiana and Louisville KY surrounding areas! 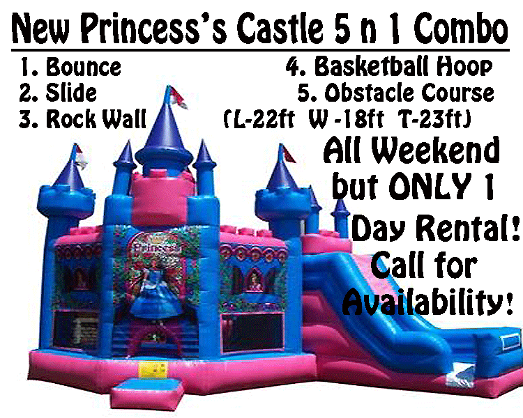 Your Best Stop for Everything to Rent in Louisville and Southern IN! 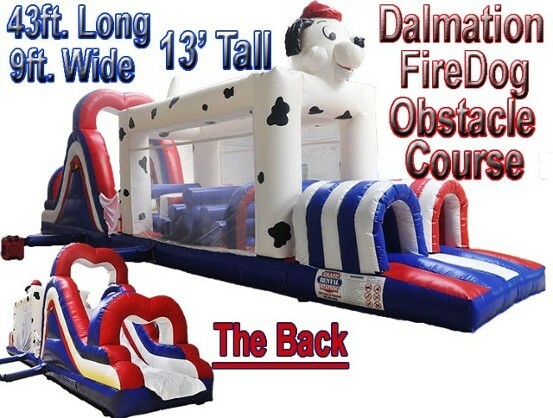 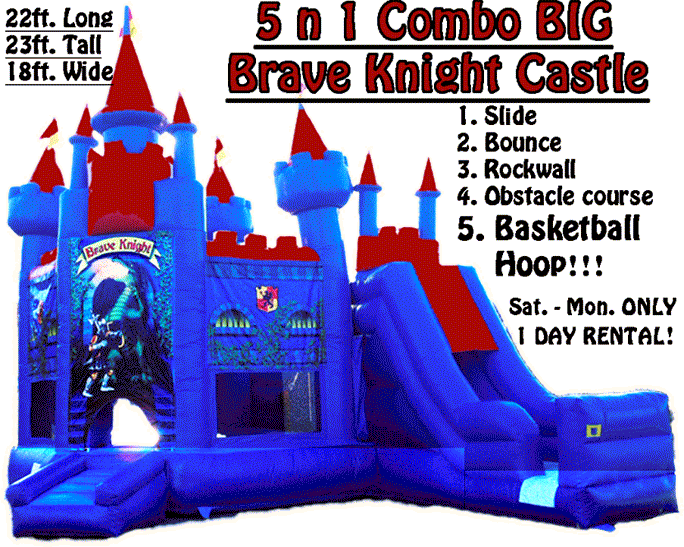 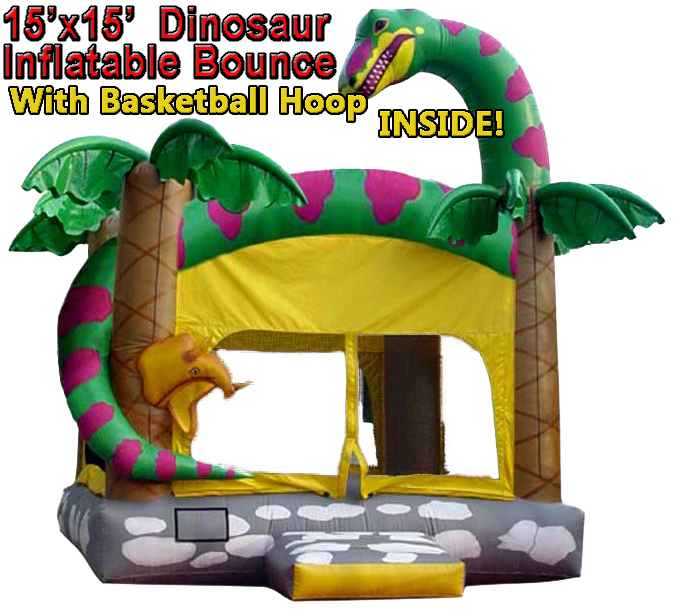 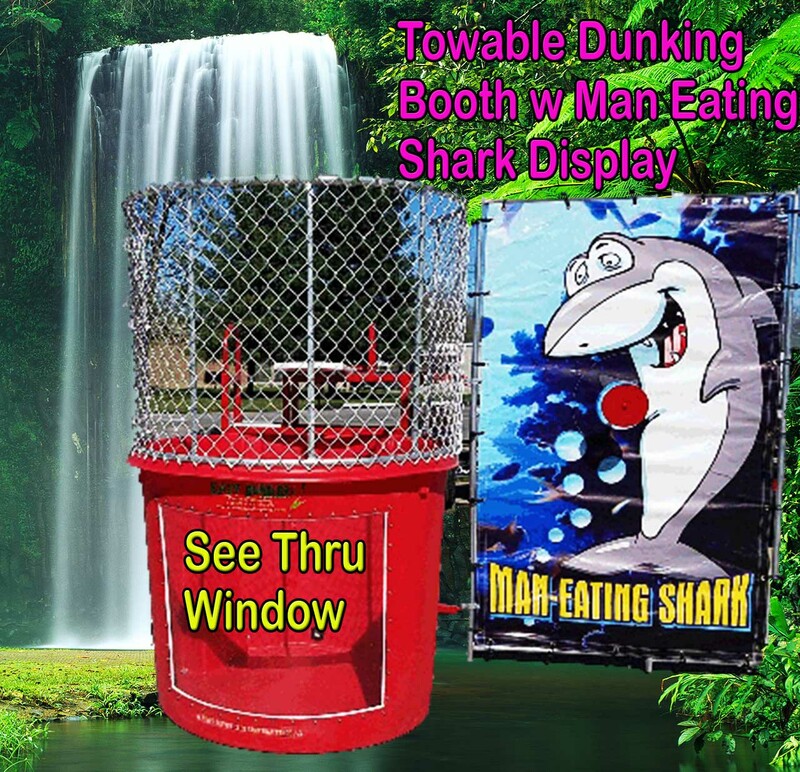 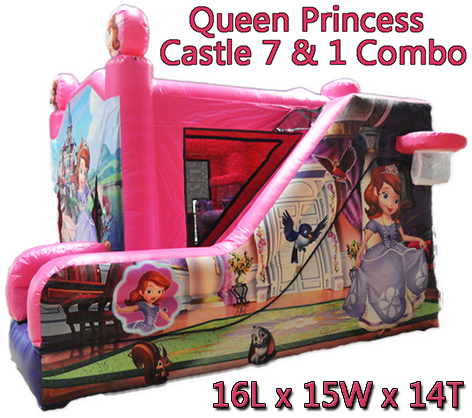 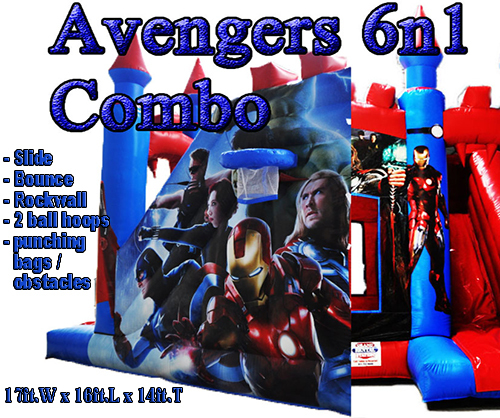 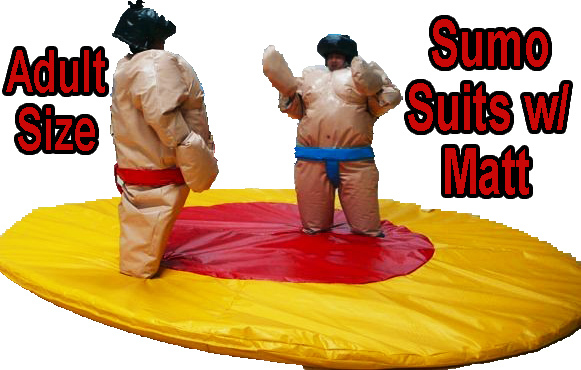 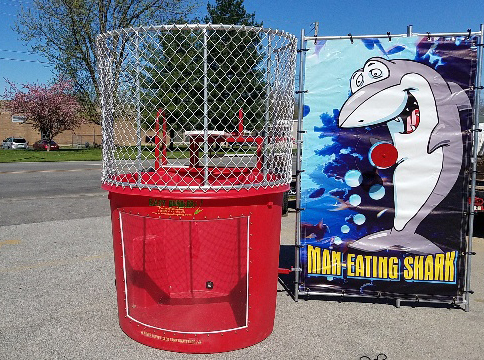 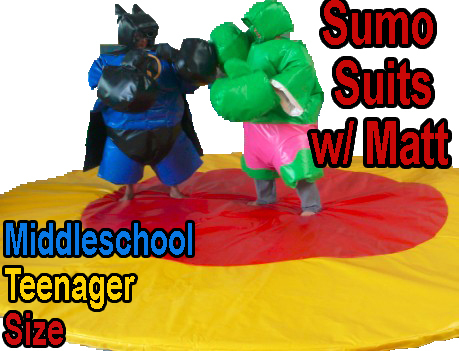 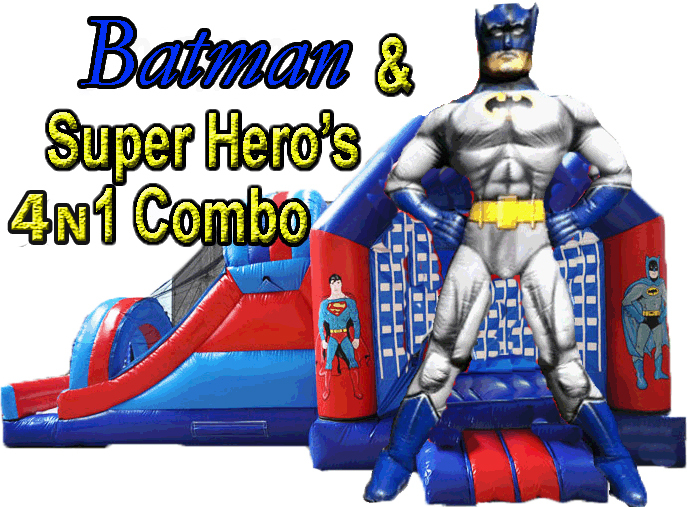 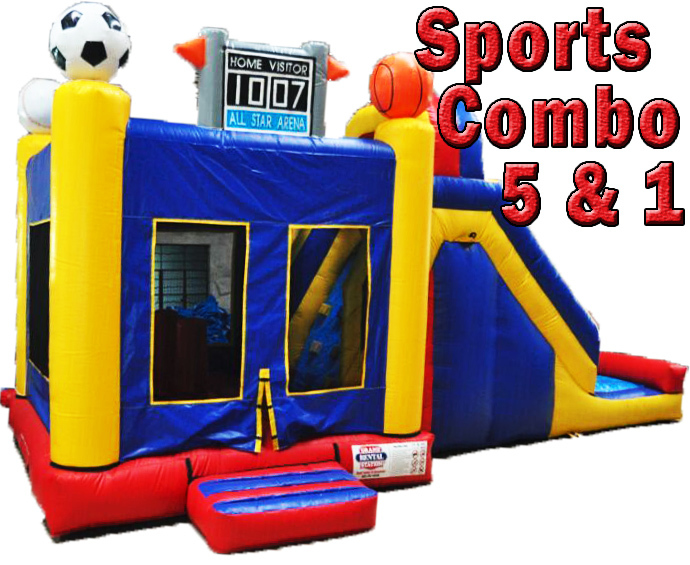 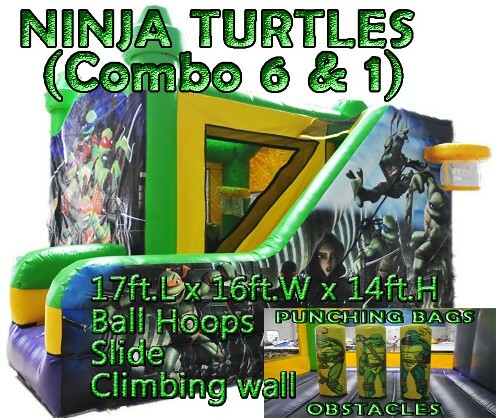 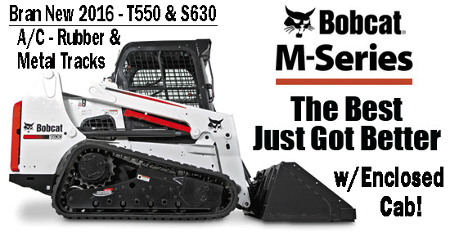 Louisville KY and Southern IN - Skid Steer Bobcats, Obstacle Course Inflatables, Bounce Houses with Slides & much more! 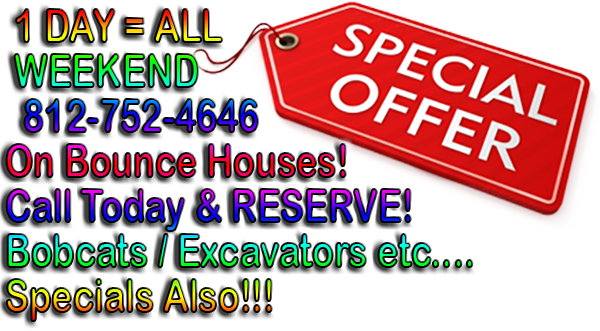 Call Today- We are here to Help for Louisville and Southern Indiana!!! 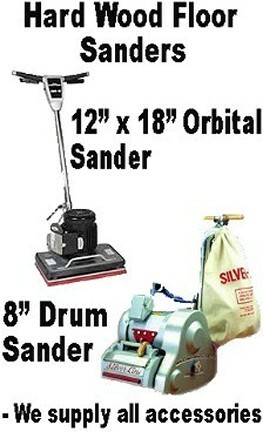 The Lord has given me the opportunity to run this Rental Equipment Store and I give Him all the Glory! 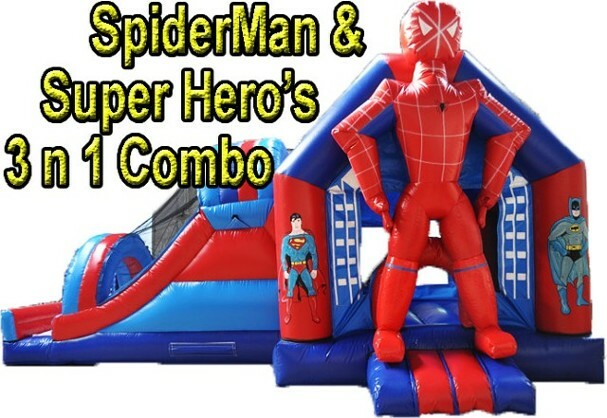 I wouldn't be here if it weren't for His Power and Mercy! 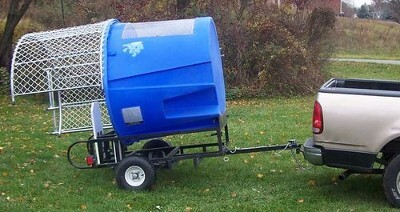 Thank you Father!!! 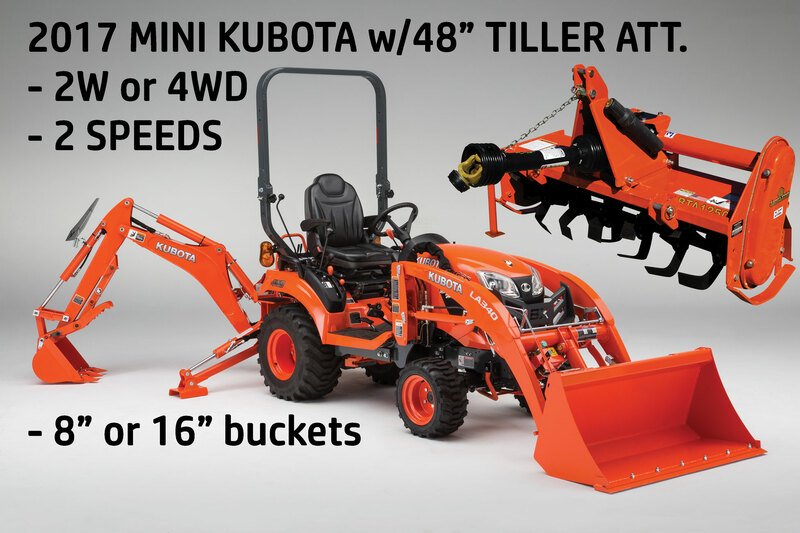 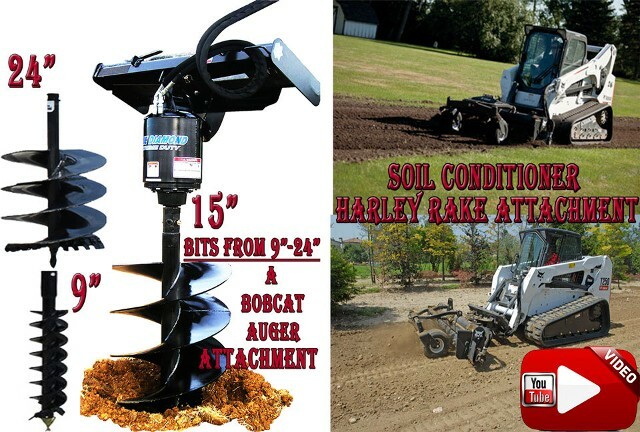 /Grapple Bucket / Soil Conditioner / Harley Rake / Auger Attachment Rentals in Southern Indiana and Louisville KY! 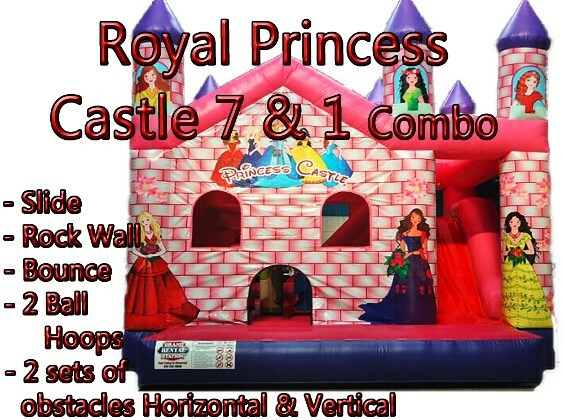 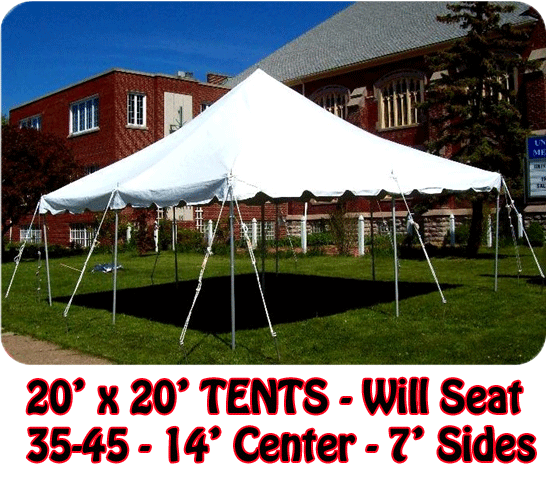 Grand rental Station rents construction equipment for Louisville or Southern Indiana like Bobcats and Mini Excavators etc... We also rent Party Equipment like Bounce House Inflatables, table and chairs, Inflatable bouncer rentals, jumper rentals, Slide Rentals or a Louisville KY bouncer rental or Southern IN bouncy house rental.